We’ve got a present for you! Register your .uk domain with us by 12 PM (BST) 31 July 2015 and get it for just £1 ex VAT. This promotion applies to both new registrations and any .uk domains reserved for owners of existing .co.uk, .org.uk or .me.uk domains. When your .uk domain needs to be renewed, you will be charged our standard registration rate for .uk domains if you decide to renew. If you are registering a .uk domain that is reserved for you and you choose not to renew it, it will become available for anyone to register. Multi-year registrations are not included in the promotion and will be charged at our standard registration rate for .uk domains. Along with our fantastic promotion, you will also have a chance to win a weekly prize to the value of £1,000! Simply register your .uk domain during the promotional period to be automatically entered into the prize draw for that week. A total of £7,000 worth of prizes is up for grabs! Please see the free prize draw terms and conditions for full details. Winners will be announced on agreatplacetobe.co.uk and will be contacted directly to claim their prize. 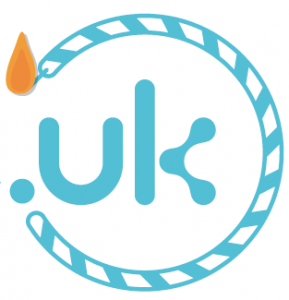 UKC > Domain Names > .UK Anniversary Promotional Offer!